​​Writespace is a 501(c)3 grassroots literary arts organization supporting writers of all genres through writing workshops, festivals, manuscript consultations, readings, open mics, and other events. We seek to give writers who can't afford to earn a Master of Fine Arts in Creative Writing the same high-quality training and mentorship opportunities available through MFA programs. 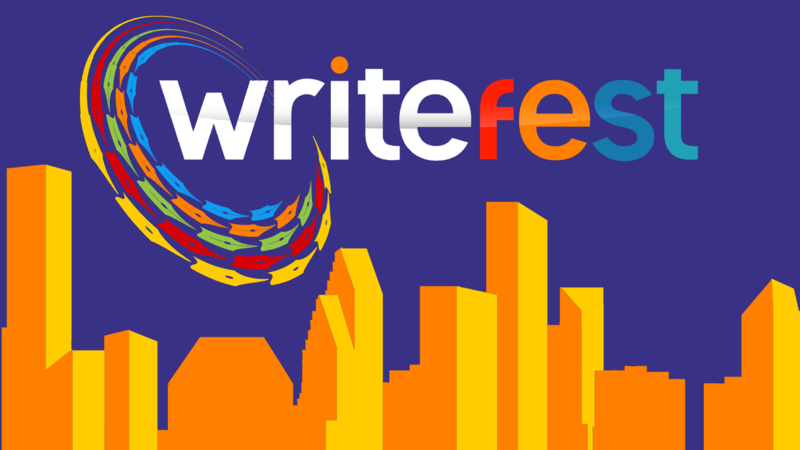 Writefest will run from Monday, May 27th, through Sunday, June 2nd, 2019. Visit the website to see learn more! Writespace's founder and director, Elizabeth White-Olsen, is stepping off staff to work with Bayou City Initiative, an organization dedicated to stopping flooding in the Houston area. You can read Elizabeth's farewell letter here. Writespace staff, volunteers, and board all wish Elizabeth the best as she pursues this new endeavor! "Writespace has made a difference in my life. I can even say that it has made 'all' the difference in my life." Sign up for our newsletter and stay in touch about all our upcoming workshops and events! "What an opportunity for Houston area readers and writers to share ideas and learn new writing techniques. Excellent instruction from published writers and proven academics. It's an idea 'whose time has come!'" "Writespace has renewed the belief in myself that I am supposed to be writing. . . I've probably written more in 4 months of attending the write-ins and FANTASTIC workshops than I have written the last 10 years." 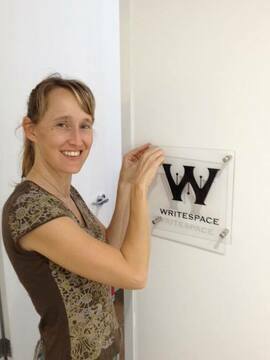 ​Coming to your first event at Writespace? Wonderful! Be sure to review these visual directions to 2000 Edwards #208. It can be quite a fun challenge to find our studio otherwise!